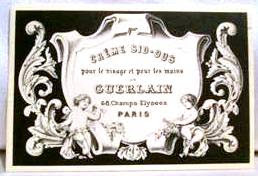 Creme Sid-Ous, a skin cream by Guerlain, created around 1910. This almond scented, white colored hand and face cream was still being sold in 1970 as Creme Sid'Ous. 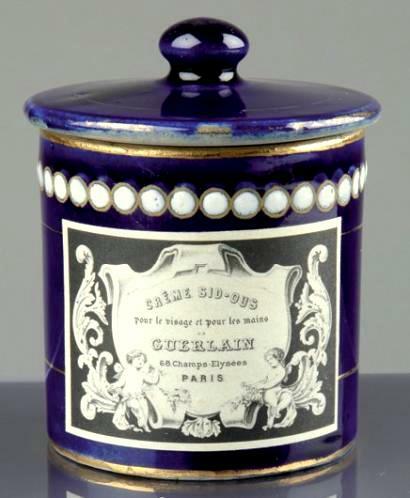 Flacon Brun Fume (Brown Smoke) c1933 -?